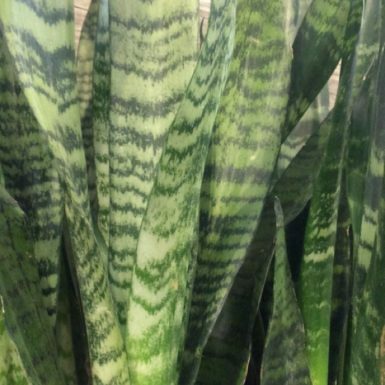 Sansevieria, also known as Mother-In-Law Tongue or Snake Plant, comes in many different varieties, sizes and colors. Sansevieria is a tropical from west Africa, from Nigeria to east Congo. 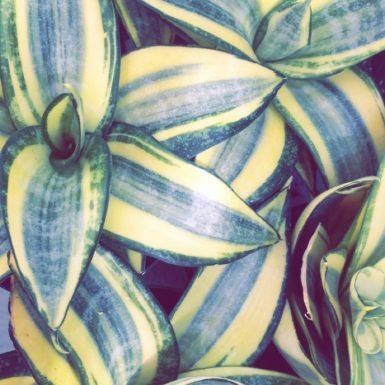 This unique plant is one of the most popular houseplants due to it’s unusual appearance. No matter which variety of Sansevieria you choose it will make for one beautiful striking display.